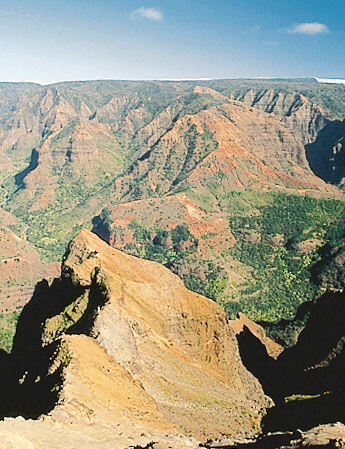 Along with the ever-present natural beauty of Waimea Canyon State Park, historical and cultural spots provide a touch of romance to the tour. There are the remains of the early 19th-century Russian Fort, Fort Elizabeth, and Old Koloa Town, a historic plantation town now known for its shopping and dining. Be sure to bring your camera. Excursions offered in a port may not be available for every cruise ship. Children aged 2 and older require a ticket to participate.